Zlatan Ibrahimovic scored his fourth goal of the season and added an assist in just his second start on artificial surface in MLS, lifting the LA Galaxy to a 2-0 victory over the still winless Vancouver Whitecaps on Friday night at BC Place. Daniel Steres also scored his second of the season, and just the sixth of his MLS career, as the Galaxy (4-1-0, 12 points) overcame a sluggish start to win their third straight, and their first on the road this campaign. David Bingham made five saves to preserve the Galaxy's first shutout this season. 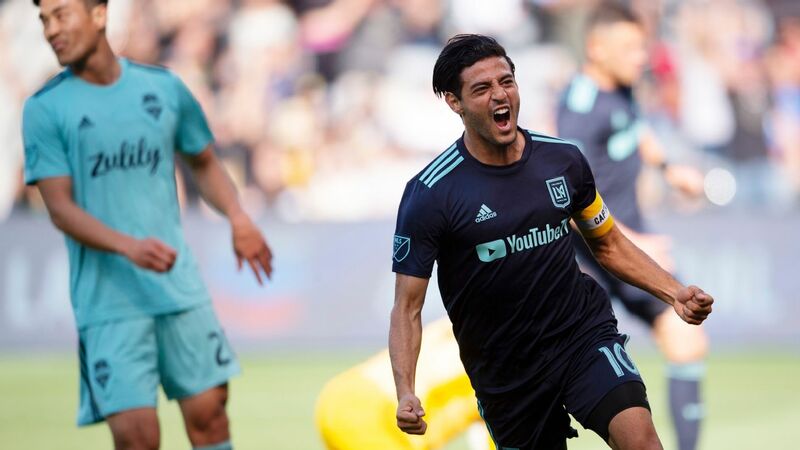 Bingham reached back to stop Ali Adnan's badly mis-hit penalty kick that could've given the Whitecaps (0-4-1, 1 point) the lead in the second minute, and then denied Joaquin Ardaiz with an excellent reflex save after a Galaxy defensive miscue in the 19th minute. 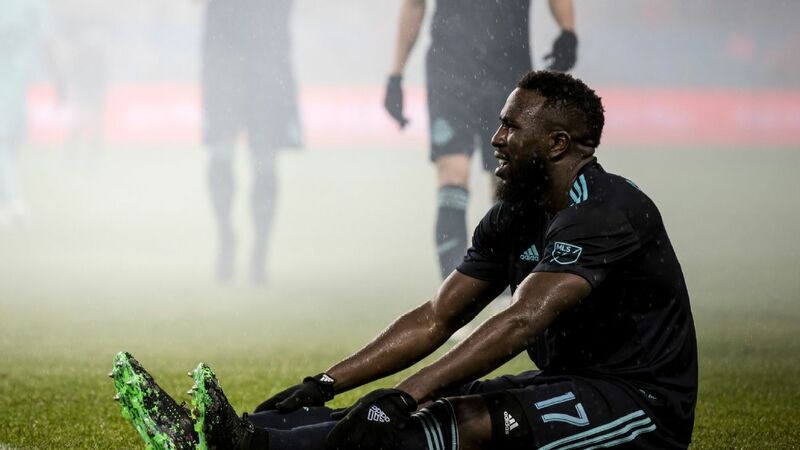 After wasting those chances, Vancouver were shut out for a second consecutive game and a third overall, while suffering a loss that sealed the club's worst five-game start since it began MLS play in 2011. Ibrahimovic had avoided artificial surfaces through most of the 2018 season, in part because of concerns over his surgically repaired ACL, but he suggested throughout the week that he would play on it this season. He did just that, making his third start of the year. 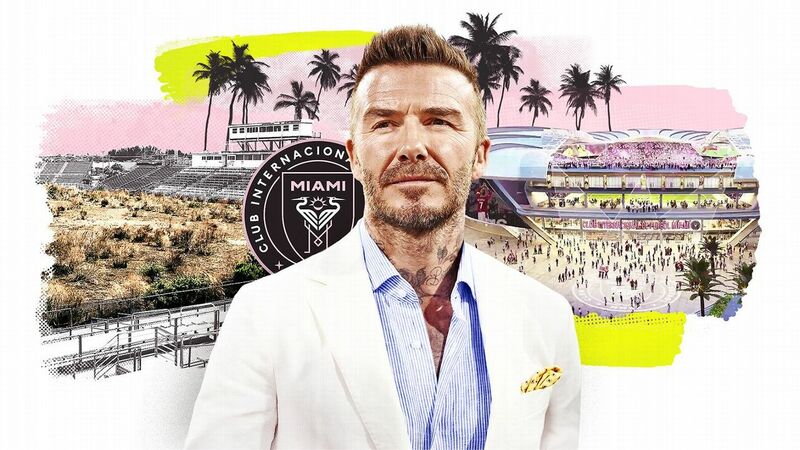 But after a quiet first half, he uncharacteristically flubbed a pair of early second-half chances, shooting wide of a gaping goal in the 47th minute, and wandering just offsides to cancel out another chance four minutes later. But he made the right play when he got the ball again on the right side of the penalty area in the 63rd minute. With Vancouver's defense sagging toward the striker, Ibrahimovic chipped a cross to a completely unmarked Steres on the back post, who easily sent his header past goalkeeper Maxime Crepeau. Ibrahimovic added his goal eight minutes later, chesting down Rolfe Feltscher's cross from the right with his first touch, and smashing a volley past Crepeau with his second.